Key factors in determining signal connectors in industrial applications include cost, environment, vibration, connector density, signal integrity, installation methods, and safety requirements. Where is the signal transmission in industrial and semi-industrial environments? Everywhere. Devices such as sensors, drives, switches, valves, and cameras require signal connections to perform control and monitoring processes. As smart devices are increasingly added to factory production, secure and reliable connections become more important. Today's devices must handle a wide range of functions and ensure more efficient, reliable, and safer operation. Design engineers and equipment manufacturers need to consider many factors when choosing the right signal connection technology. Key factors include cost, environment, vibration, connector density, signal integrity, installation methods, and safety requirements. 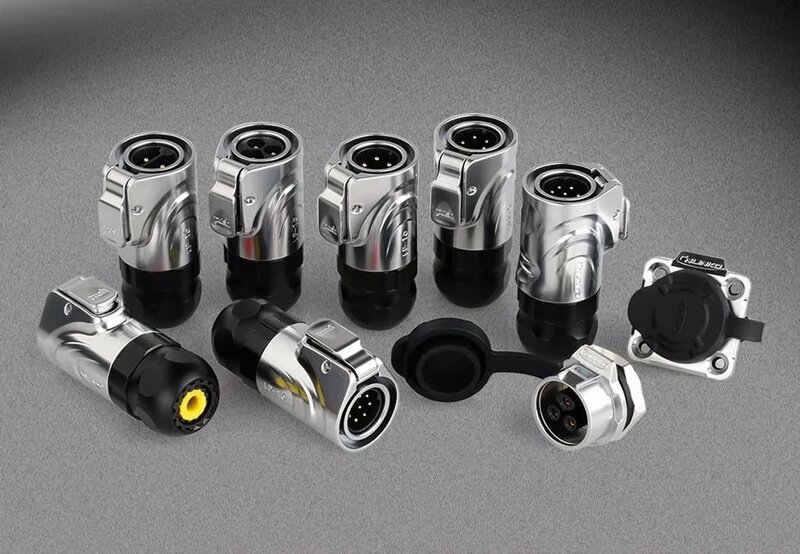 Connector costs, although an important factor, are often not evaluated because they are relatively inexpensive, but they should also be evaluated. Engineers and buyers have always wanted a cost-effective connector that requires good performance to meet application needs. However, it is also important to consider the entire process, from procurement and manufacturing to on-site installation and maintenance. Labor and equipment downtime costs required for long installation and troubleshooting processes, such as identifying and resolving signal loss, can increase costs significantly compared to connector component prices. When choosing a connection technology designed to increase efficiency, saving the installation process and long-term stable normal operation can minimize application costs. The general trend in connector manufacturing is to reduce size and increase pin count, which allows connector manufacturers to find ways to provide high density products. Signal terminals typically need to operate in confined spaces, so connector density and signal routing combined with power or data lines are becoming increasingly important. Choosing connectors that combine functionality with modular design offers a huge advantage in saving space. The environment around the signal connection often affects the reliability of the signal. These factors include: dirt, moisture, oils, chemicals, high and low temperatures, and UV and ozone, all of which are important in selecting materials and sealing capabilities. In addition, electromagnetic interference (EMI) from nearby drives, motors, and other noise-generating equipment should also be considered, and without proper shielding, signal loss or unreliable signal transmission may result. The use of connectors and cables provides end-to-end signal shielding that eliminates electromagnetic interference and ensures signal integrity. Many of the connections in industrial applications are in mechanical shock and vibration, and this impact on connector contacts, wire ends or PCB solder joints can result in signal loss. When selecting connections for high-intensity vibration applications, it is necessary to verify the connector design of the anti-vibration structural elements, such as locking threads or mechanical latches, radial O-rings, mounting flanges, set screws and spring technology. 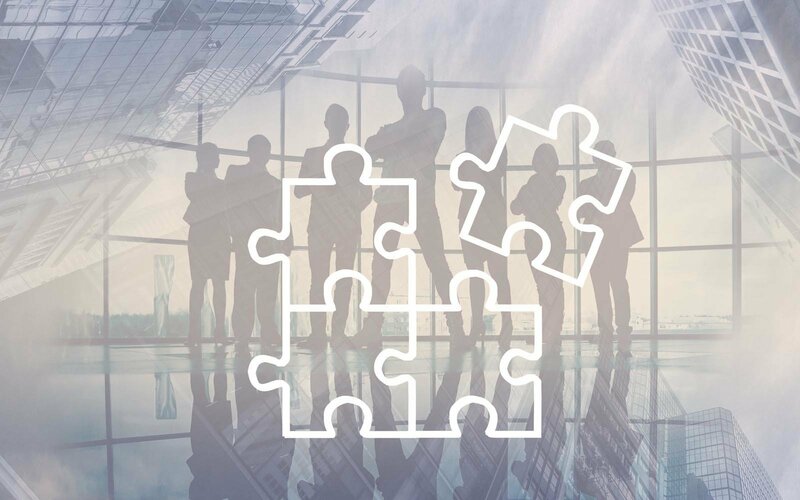 Every application requires a reliable connection and signal integrity can be compromised by any breakpoint along the line. In addition to the wire ends to the contacts, the quality of the contact material is the most important factor affecting performance. The use of gold plating should be determined when evaluating the contact design. Gold is a precious metal with good electrical properties and is not affected by corrosion. Preventing contact corrosion and having a high mating contact force are two key reasons for the use of gold plating in industrial applications. Quick connections are also necessary for device installation, especially when the job requires a large number of connections. The shortest installation time can reduce the total cost. Connections are often located in areas that are inconvenient to operate or where lighting is poor, and finger fatigue and incorrect snapping can affect the success of a quick installation. Some of these problems can be prevented by designing quick-connect devices such as spring cages or insulation displacement contacts (IDCS) on the PCB end. On site, these devices provide quick plug connections, including half-turn technology or push-pull connections. When the device connection requires field wiring, use an external, IDC or spring connection to save a lot of time. Because these technologies enable more connections in less time. Studies have shown that some IDC connectors can save up to 60% of installation time, compared to traditional screw connectors, spring contact connectors can save 80% of the time. Eliminating potential connection errors is a major concern for end users and field technicians, but device manufacturers and engineers can prevent potential error connectivity factors during the design phase. When multiple connectors in the same space are used in a device, connector keying eliminates clutter and effectively prevents the user from inserting the wrong connector into the wrong socket. For example, in a typical signal connection scheme, an engineer can select a circular connector with a keyed change, including: A, B, C, D, S, T, X, or Y. The terminal module connector can also be keyed in several different modes to ensure that only the correct plug can be mated to the appropriate outlet. Marking and color coding can also reduce false matches. The most common mistakes that technicians make at the site are misconnections. Incorrect line terminations and incorrect terminal assignments can delay system commissioning and equipment startup. Using color coding or other indicative markers on all line connection points eliminates clutter and reduces the time it takes to troubleshoot in the field. When selecting signal connections for industrial applications, many variables that affect performance must be evaluated, including: cost, environment, vibration, connector density, signal integrity, installation methods, and safety requirements. High-quality industrial connectors will help ensure that end devices comply with international standards and provide safe, long-lasting performance.